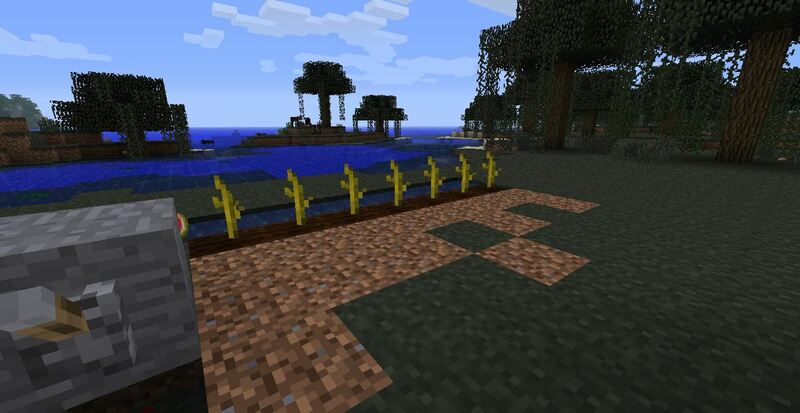 One of the most efficient crops to grow in Minecraft is the melon. While not the best at boosting your health meter, melons require little work and they take about as long as wheat to grow. 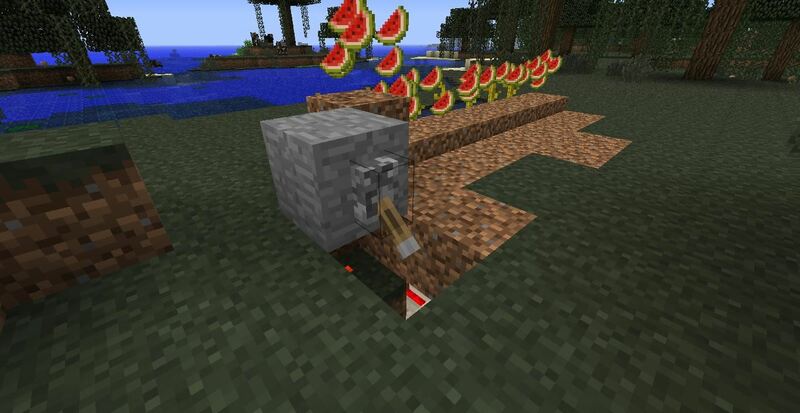 The best thing about melons is that once harvested, they will essentially grow back forever and with a little redstone, the work is practically done for you. Indeed the only trouble with melons is getting their seeds in the first place, which requires looting abandoned mine shaft chests. 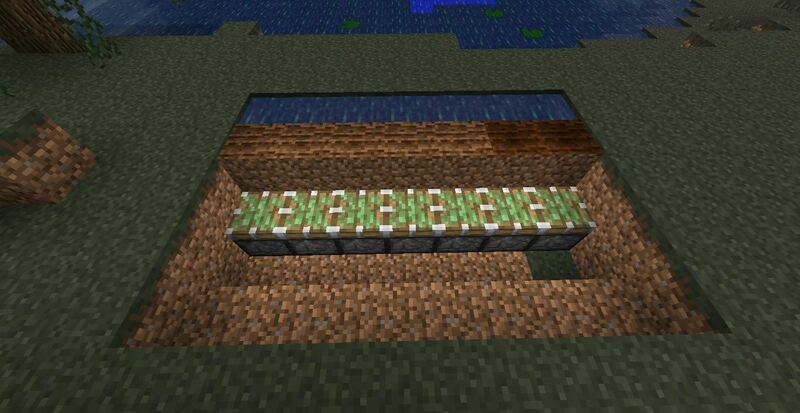 Below, the necessary steps for creating an automatic harvester to get you started on your own automatic melon farm. 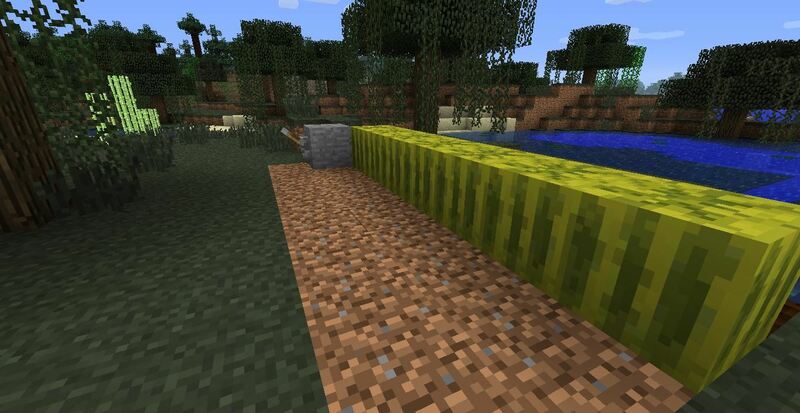 (1) You can dig this trench as long or short as you want it, just be sure you have enough melon seeds to fill the farm land adjacent to it. (2) Follow the irrigation trench with a row of tilled soil. (1) Dig a hole two blocks deep and three blocks wide out from in front of your tilled soil. (2) Place sticky pistons along the tilled soil just one block below the surface. 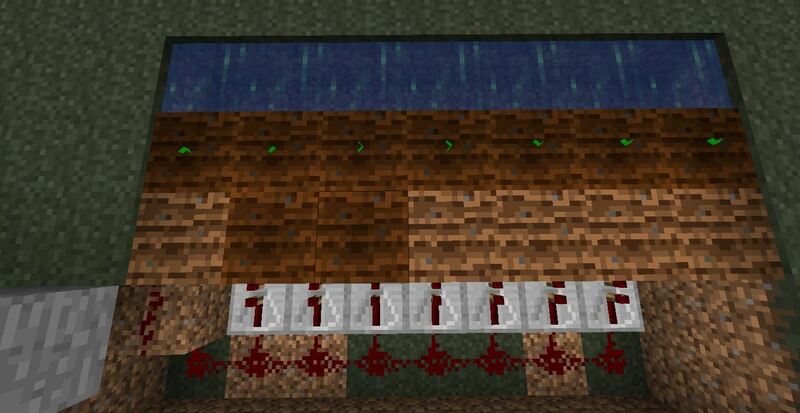 (3) Run redstone repeaters along the sticky pistons facing so that they give current to the pistons. 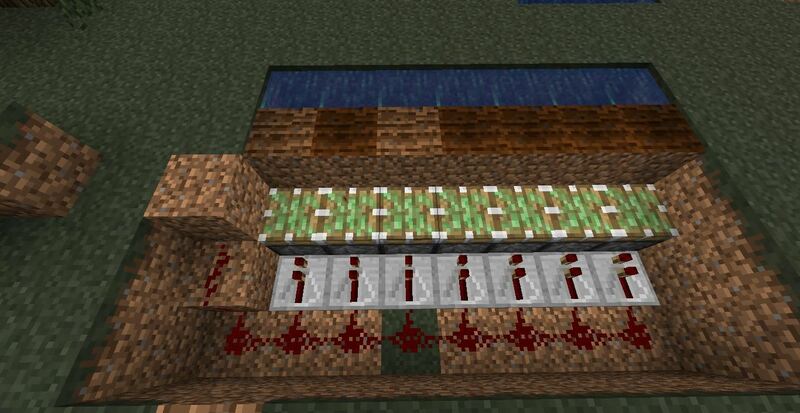 Behind the repeaters run redstone wire in a chain. 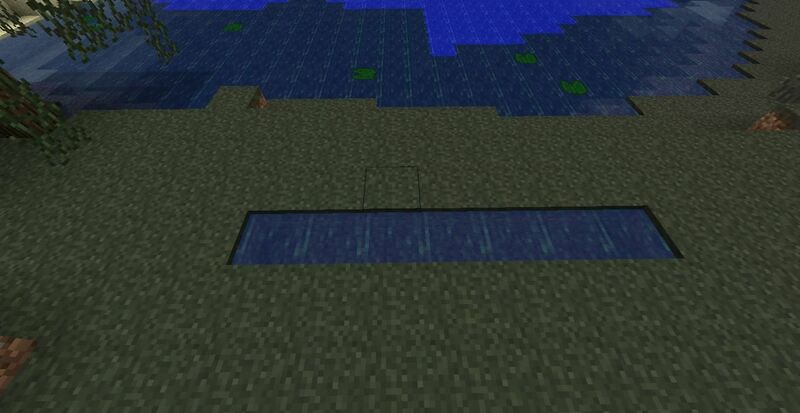 (4) Run the redstone wire up some stairs to a switch. 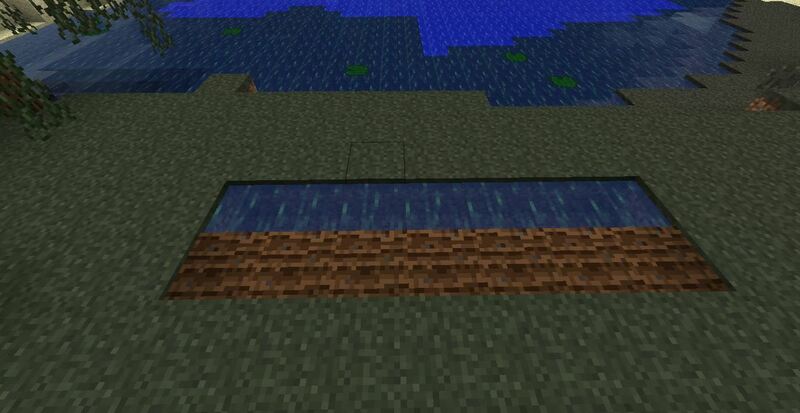 Be sure that all redstone wire has one block of air above it. 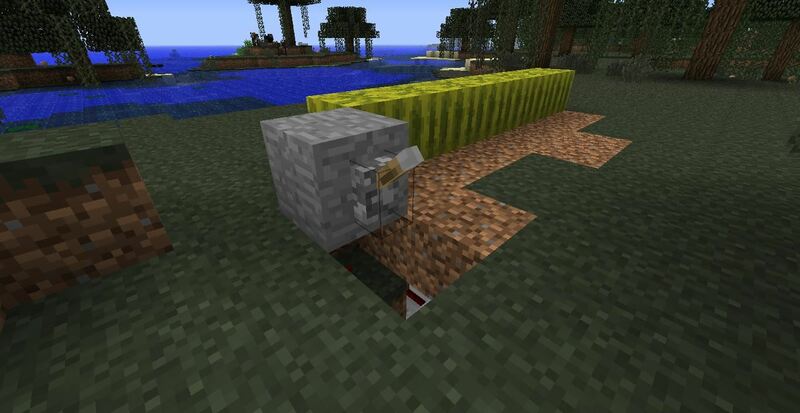 This is necessary in order for redstone to function properly. 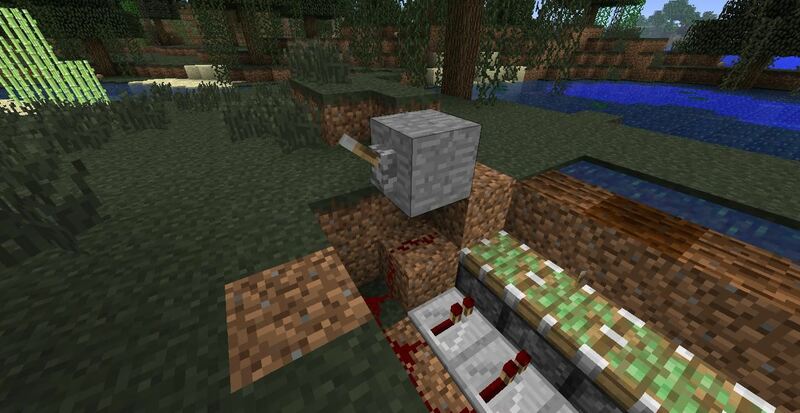 Here I have placed a stone block with a lever on it above the end of my redstone wire. (1) Plant your melon seeds in the far row of soil and wait for them to grow. 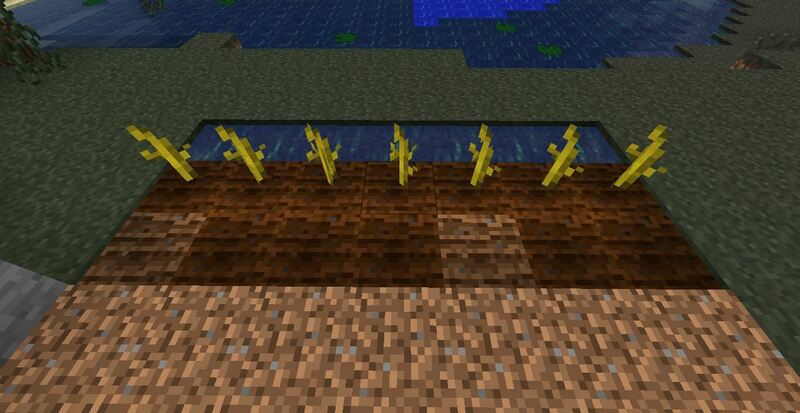 , (2) Once they have reached full stem, you can expect your melons in about ten to thirty minutes, or one and a half to two Minecraft days. 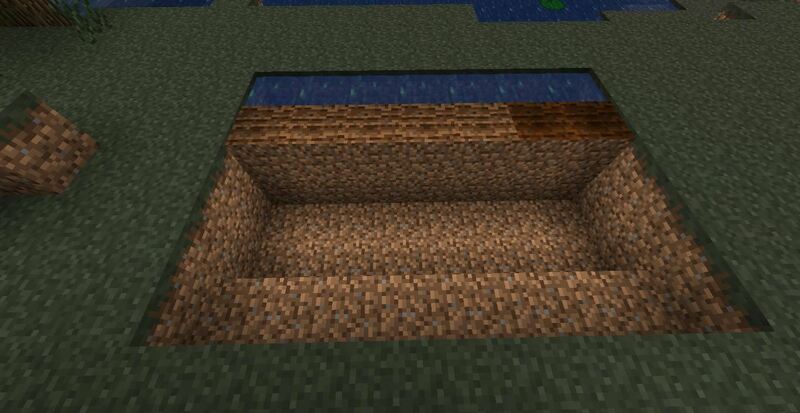 (3) Cover up the machine so it is nice and neat, but be sure not to obstruct redstone in the process. Step 4 Harvest Your Melons! (1) These unsuspecting melons won't know what hit them!, (2) Pull the lever once and watch melon slices spring into the air ready for you to walk over and collect instantly. , (3) Pull the lever again to return the dirt to normal. The best part of the auto melon harvester is that now all you need to do is sit and wait for more melons to grow. Now all you need to do is sit back and let the melon crop do the work for you. You can survive on melon alone with the press of a button. As long as your redstone is wired up to repeaters you can make your melon farm as big as you want. Enjoy! If you have any questions or suggestions for future How-To's, feel free to post them in the comments section below. No they actually don't, but I it's possible they'll spawn quicker.